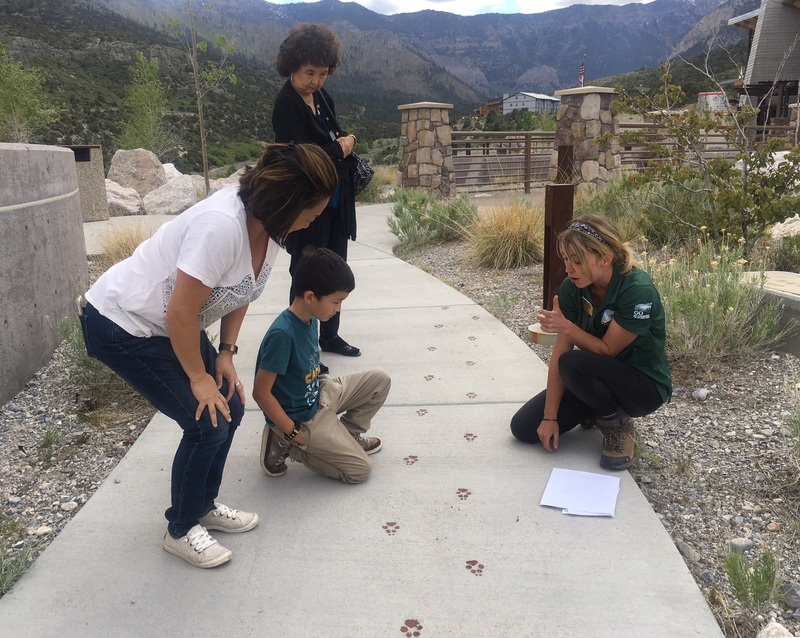 Learn about the Spring Mountains, what it's like to work in a National Forest, using Leave No Trace principles, and how to be a responsible Junior Ranger! The program lasts about an hour, involves some movement and short hiking, and is best suited for kids ages 5-10. Check the calendar for specific time and location, as it changes with the seasons. In warm weather, our programs move around the Spring Mountains to focus on various seasonal highlights. 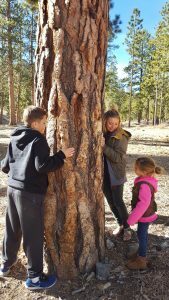 Children are asked to use all their senses while they learn about the forest and working in nature. At the end of the program, they will pledge to keep the forest healthy and earn a badge. 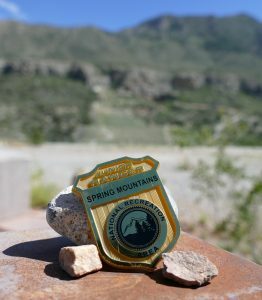 Junior Ranger programs are free, and made possible by generous donations and purchases from the store at the Spring Mountains Visitor Gateway. 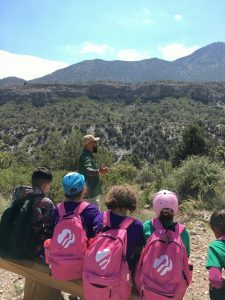 In addition to providing the programs, badges, and activity supplies, we are currently developing a Junior Ranger book specific to the Spring Mountains to provide education to kids who visit during outside of program times. 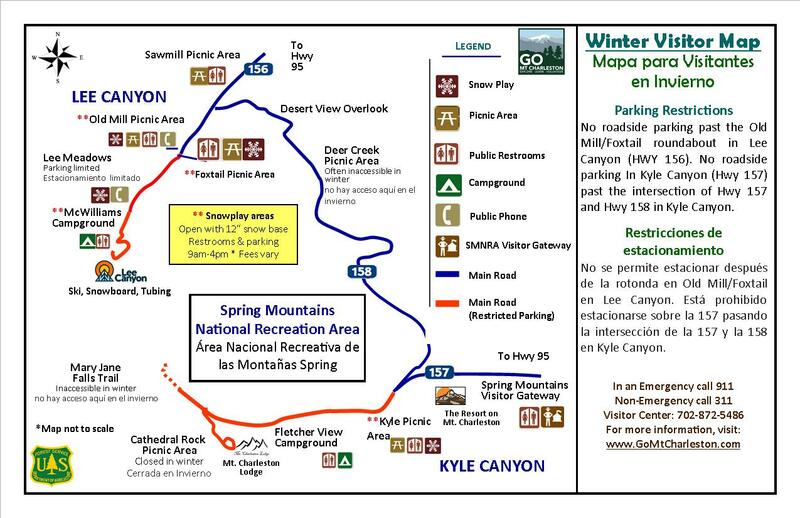 Once it is ready, we will link it here as well as offer it at the Spring Mountains Visitor Gateway's Information Desk.